Frustrated because your students lack fluency in basic multiplication and division facts? Looking for ways to develop thinking and reasoning strategies based on number sense rather than tricks and rhymes that students forget? 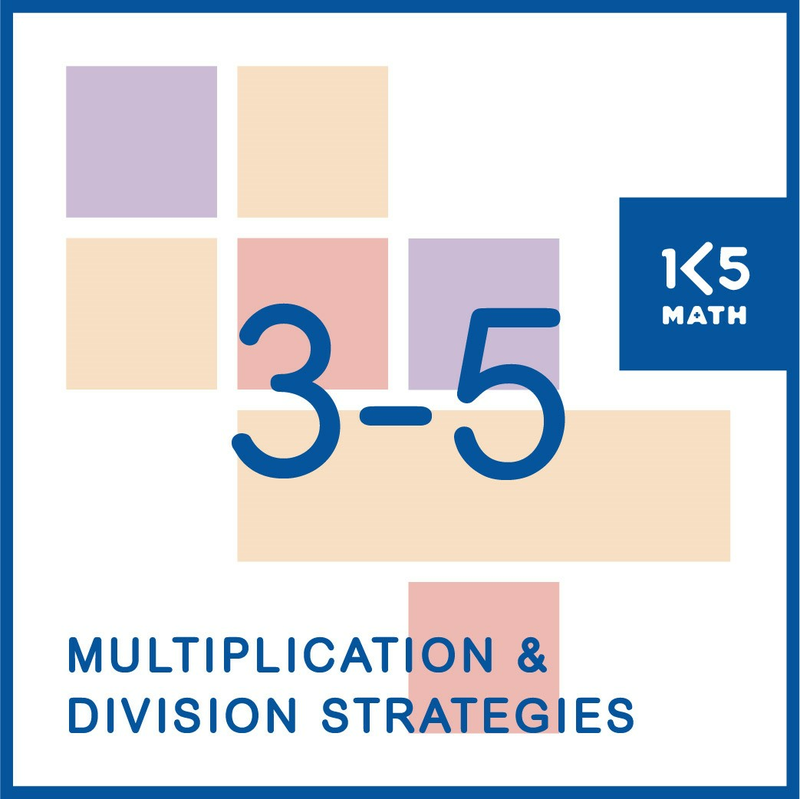 This 150 page resource provides a comprehensive bank of activities to introduce, practice and extend thinking and reasoning strategies to build number sense and develop students' abilities to automatically and accurately recall the basic multiplication and division facts.